High up in the Alps, away from the hustle and bustle of everyday life, where the sun beams down onto the crisp white snow and the views stretch over the beautiful valleys below is a winter playground waiting to be discovered! There are a multitude of family adventure holidays to be had! 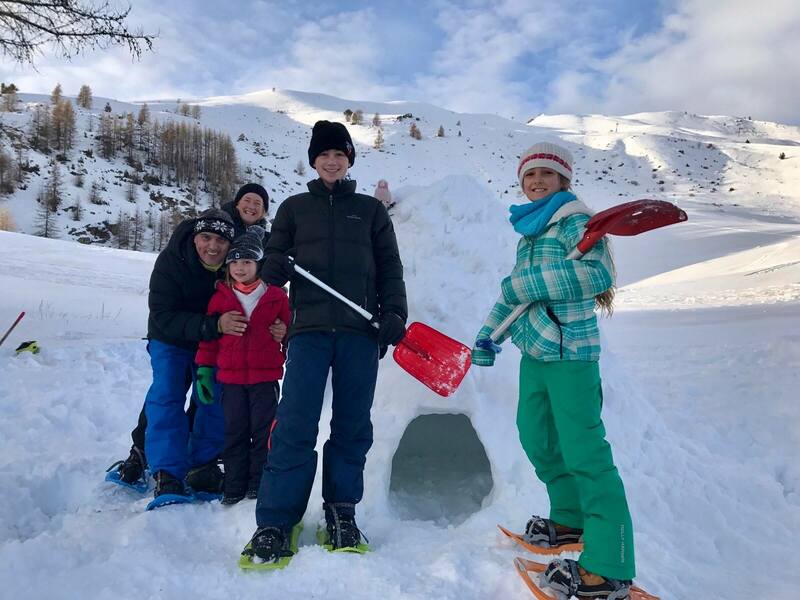 With the stunning scenery that surrounds you, the many activities on offer and the little French villages offering tastes of local food and beverages, you don't need to go anywhere near the ski pistes for quality time with the family and the opportunity to grab that ultimate family photo. 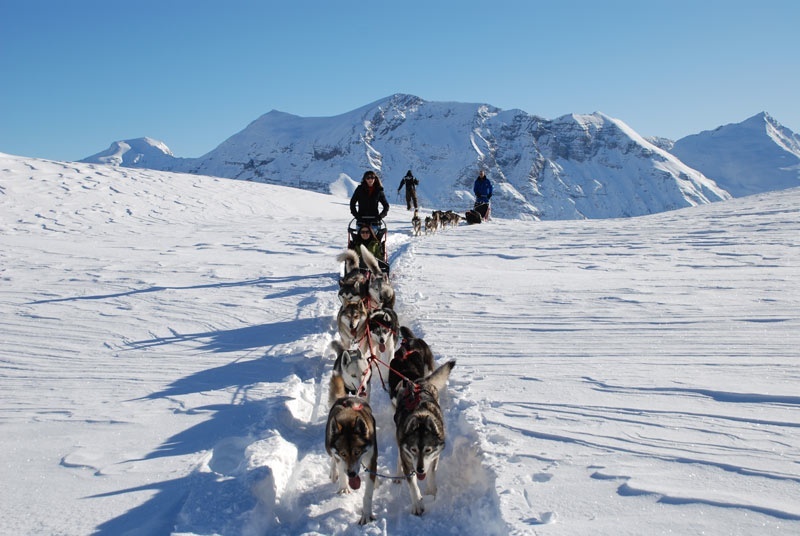 Be like Santa Clause, well almost, and allow a group of huskies to pull you and your family along the crisp winter snow and into the wilderness of the Alps. With the dogs leading the way you have the chance to take it in turns leading (mushing as it's technically known) whilst the rest of the family are able to sit back and enjoy the ride. However, be prepared to give the dogs a helping hand on the steeper slopes as unlike Santa's reindeer they cannot fly. Gliding steadily forward, one foot in front of the other or skating your way through the magnificent trails of the High Alps, cross country skiing is the perfect way to explore! Enjoy the sound of snow beneath your skis and the chatter and laughter of your family around you as you discover the alpine countryside. There are various trails around the area to choose from catering to all abilities. This could be as challenging or leisurely as you wish. You may wish to find out who is the family's fastest cross country skier or you may just wish to use the time to catch up on those all important conversations. As a child there is nothing more enjoyable than spending time out in the snow building snow dens. Even for adults there is something about playing in the snow which brings out the inner child. Igloo building is a lot of fun. It will require team work and will take some effort but the end result will be worth it. You will have created your own snowy hideaway built to your own design. Once you have finished you can then sit and relax inside with a hot beverage and admire your handiwork. Not only that, for those who plan to spend a lot of time in snow covered mountains, this could one day be a life-saving skill. Mountain weather can change in the blink of an eye and the ability to build an igloo too wait out bad weather could one day save your life. Thank you very much for this article! 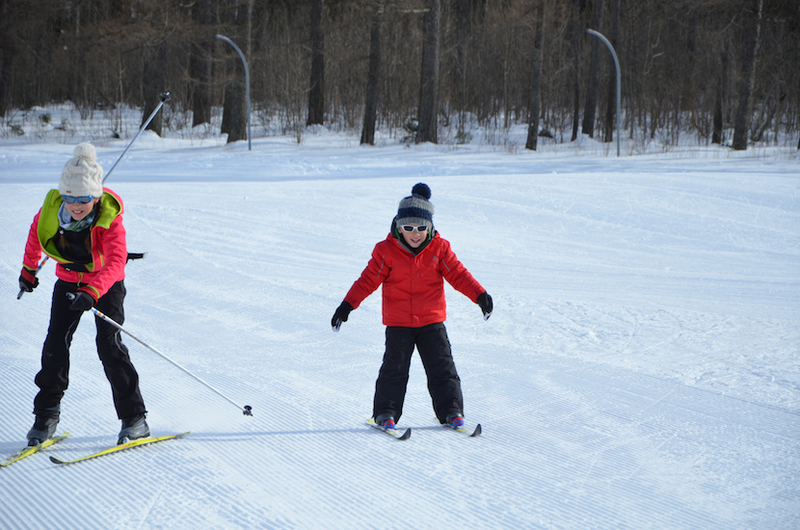 It's really useful for parents who want to make an unforgettable winter holiday with their kids. I've read about two amazing French resorts and I'm happy to share this link with you - http://www.skipeak.net/blog/vaujany-vs-val-d-lsere-boutique-or-big-name-for-your-next-ski-holiday It will definitely be useful to someone who checks it out!